There's no small task the Mighty Clamp Kit can't handle. It stands up to the toughest of jobs with the strength to accomplish anything you can throw at it. 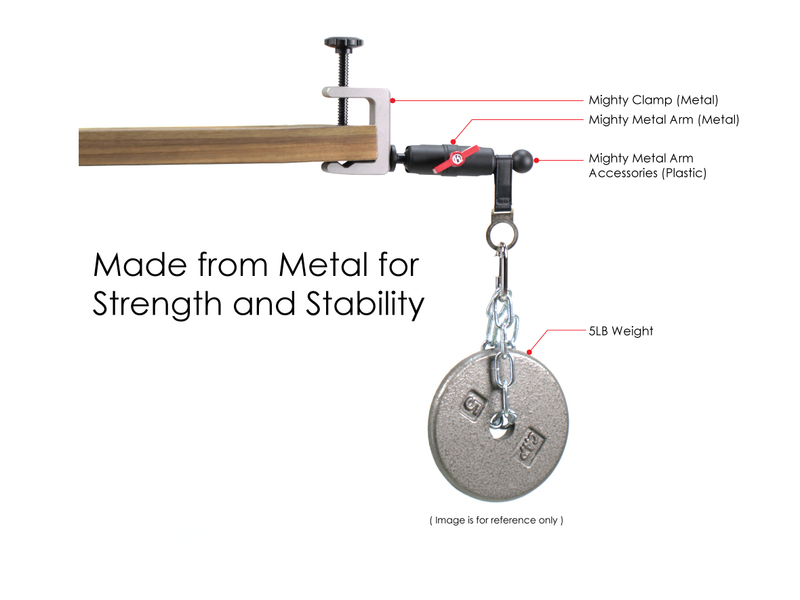 The Mighty Metal Arm Kit is the toughest, most versatile kit used for attaching your accessories to a variety of places. 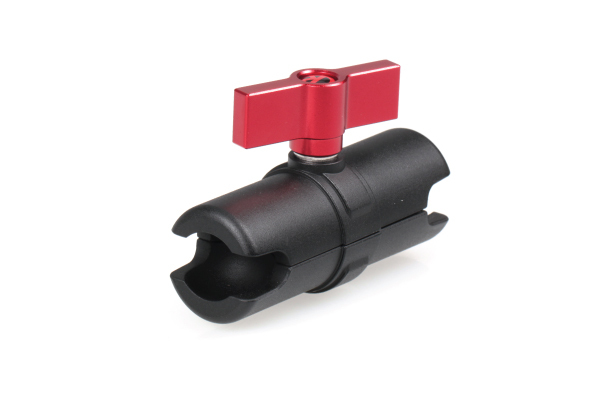 The Mighty Metal Arm is CNC machined from aluminum to provide long lasting durability with unparalleled strength and stability. 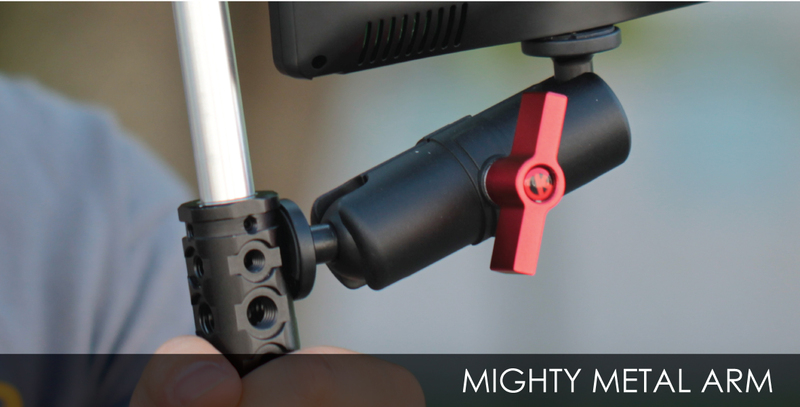 The Mighty Metal Arm Kit includes: Mighty Metal Arm, Mighty Go Mount, Mighty Tripod Mount, 2x Mighty Connectors. The articulating ball joints provide the most versatility to position a variety of Mighty attachments to suit your needs. 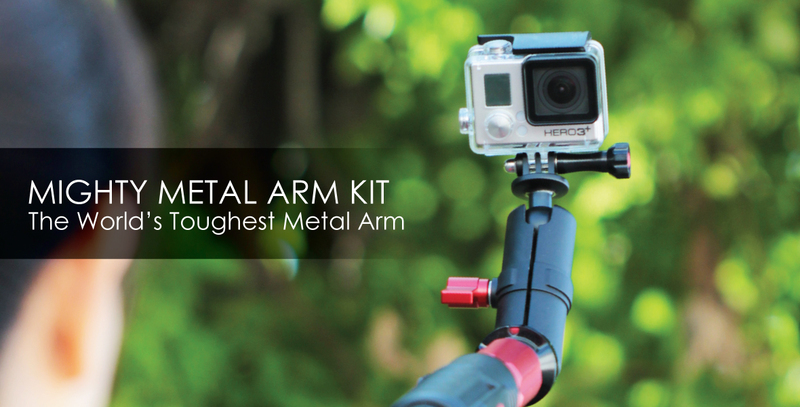 A variety of accessories are available to make the Mighty Metal Arm the most versatile mount in your kit. The robust design guarantees it can handle any task to give you the utmost confidence. The Mighty Metal Arm has notches to allow for full 180˚ configurability. 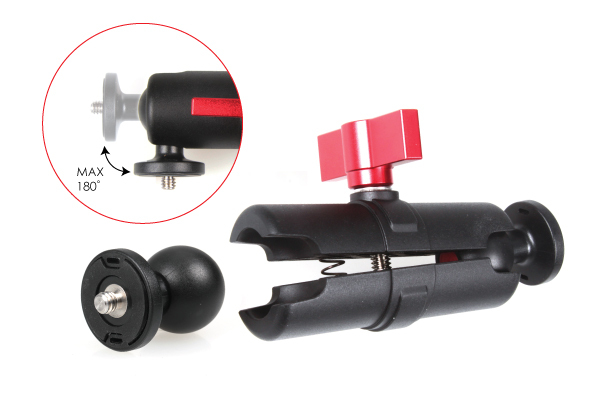 This gives you maximum versatility to position your accessories at any angle based on your needs. 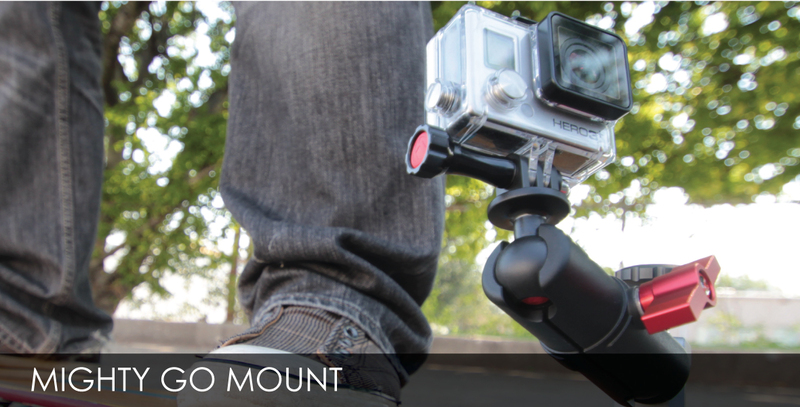 The Mighty Go Mount gives you the most versatile mounting options for mounting your GoPro. 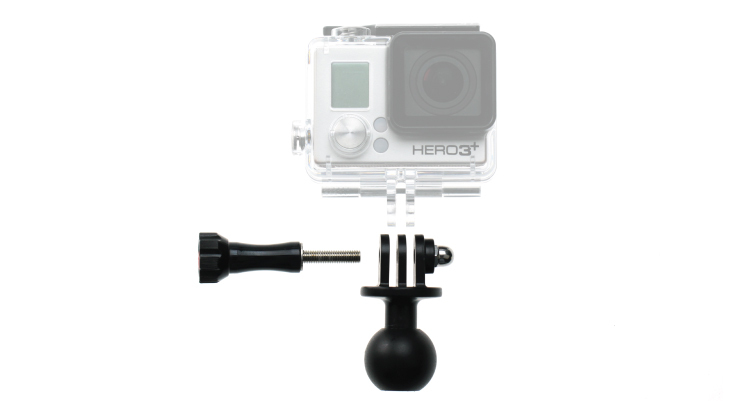 Position your GoPro at any angle and capture unique footage from a different viewpoint. 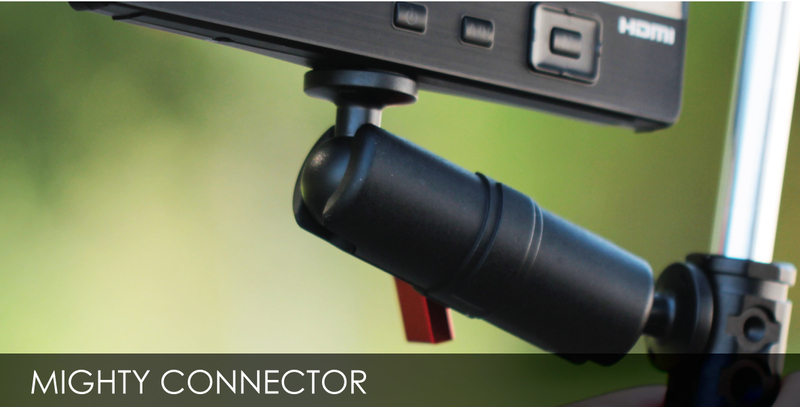 The Mighty Connector features a 1/4"-20 screw that allows you to attach many standard photo and video accessories. 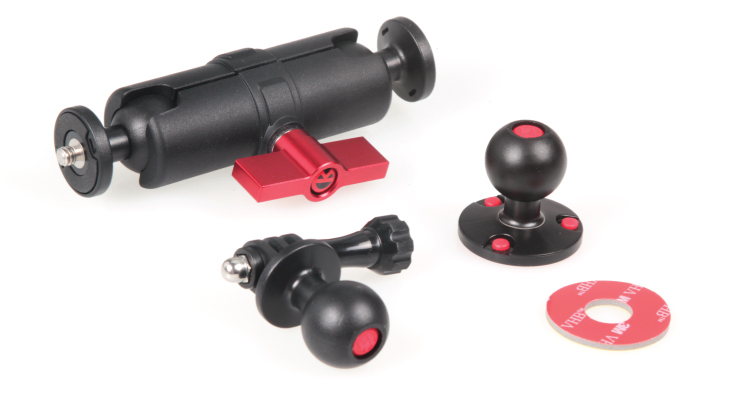 The articulating ball joints provide the most versatility to position the Mighty Connectors in any configuration you need. 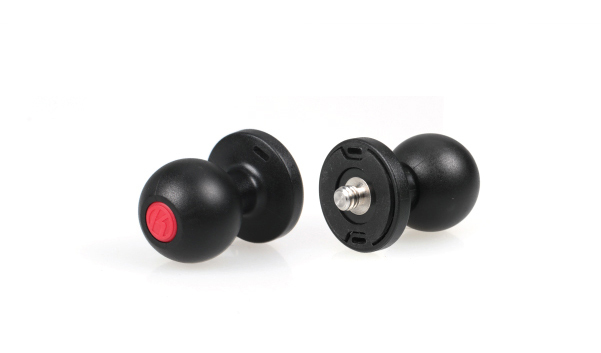 A rubber pad ensures a tight and secure fit for your accessories on the Mighty Connectors. 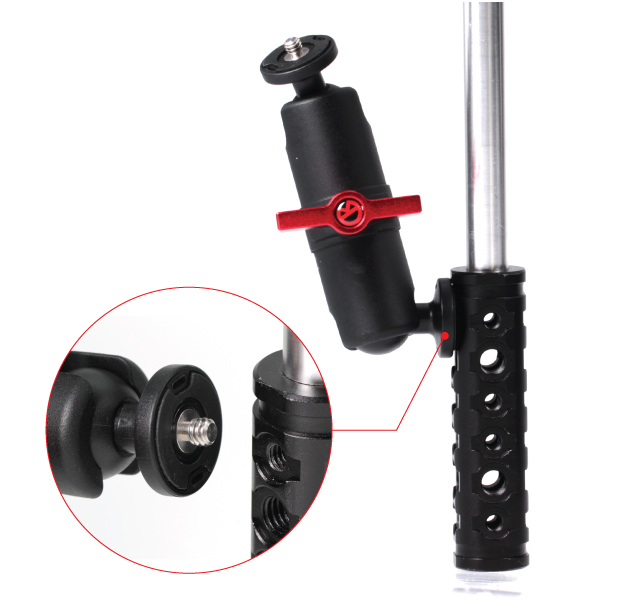 The Mighty Tripod Mount features a female 1/4"-20 mount to thread any standard tripod screw. Included are a removable rubber pad and an adhesive sticker. 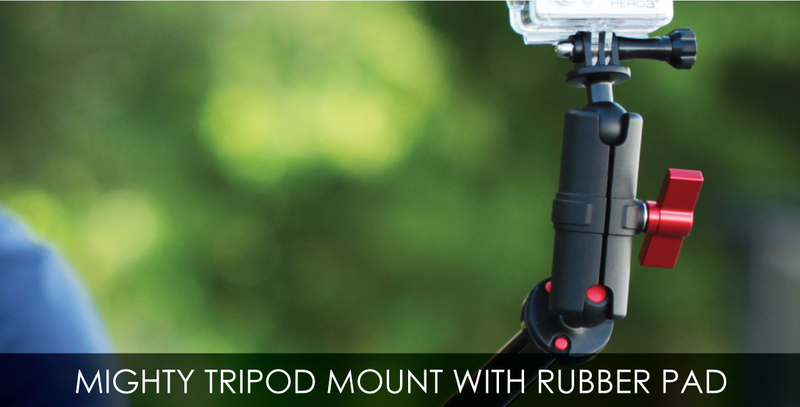 Mount the MIghty Tripod Mount to most smooth and flat surfaces with the adhesive sticker. 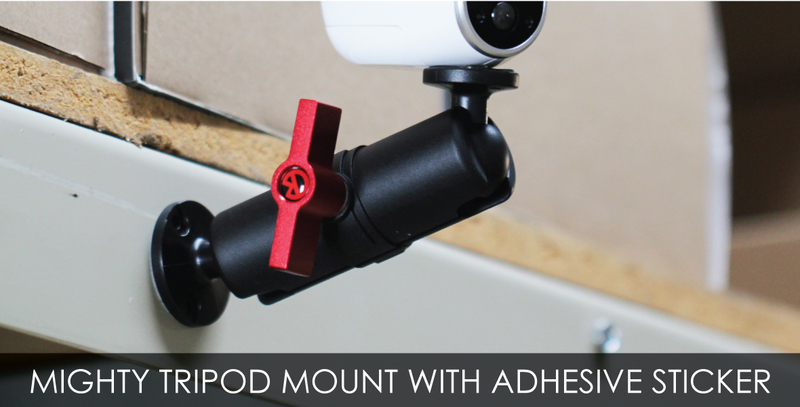 Easily attach your Mighty Metal Arm to places where other mounting options are not available. 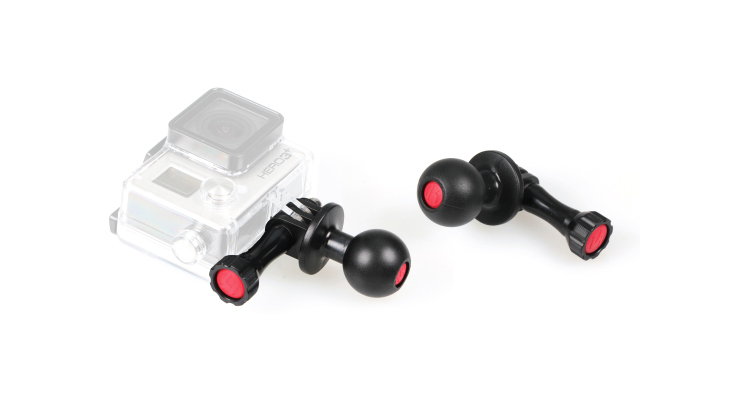 The rubber pad ensures a tight and secure fit for your accessories. Remove the rubber pad to install the adhesive sticker.